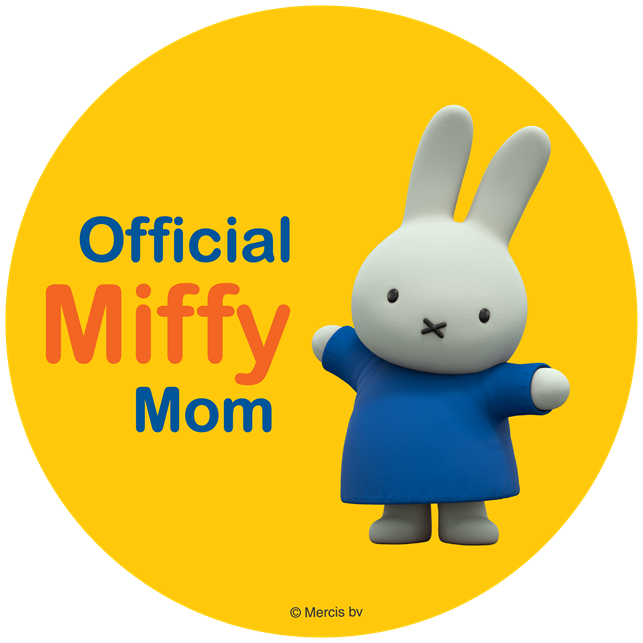 ThemeParkMama: Great Deals on Jewelry for Stocking Stuffers of Holiday Gifts! All Under $3! Great Deals on Jewelry for Stocking Stuffers of Holiday Gifts! All Under $3! 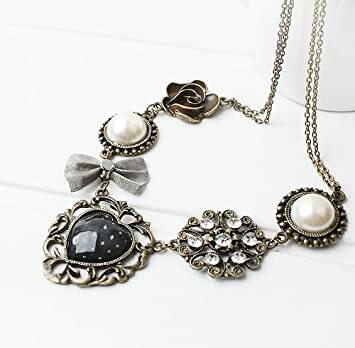 This CYTprimeDesign® Bronze classic Pearl bowknot roses heart shaped retro Necklace is $1.88 + 49 cents shipping. 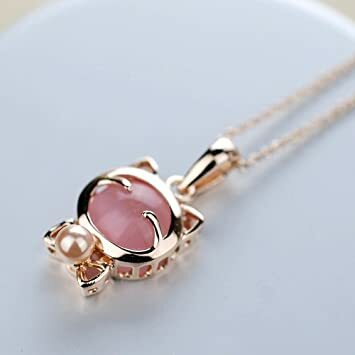 This CYTprimeDesign® Lucky cat cat's eye stone bow Pearl Necklace is only 99 cents and 49 cents shipping. 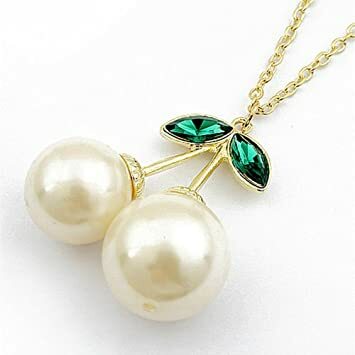 This CYTprimeDesign®oversize Sweet Cherries And Leaves, green leaf white pearl Pendant Necklace is $1.88 + 49 cents shipping. 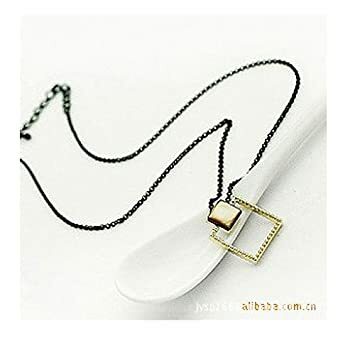 This CYTprimeDesign® Golden Square Shell Necklace is 55 cents + 49 cents shipping. 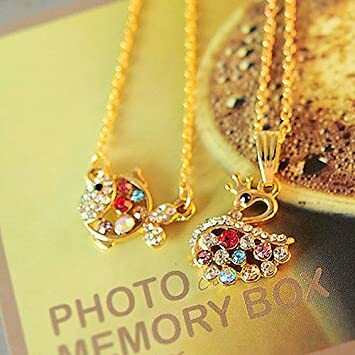 This CYTprimeDesign®Gold Plated Swan and fish with Multi Color Crystal Pendant Necklace(1set) is $2.55 + 49 cents shipping. And...if you want to give any of these as a gift you can always order these. 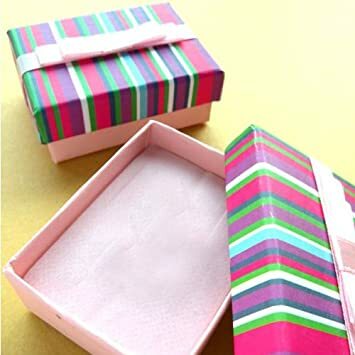 These CYTprimeDesign® gift box for jewelry (1pcs) (pink) are 40 cents + 49 cents shipping each.